Editor’s Note: The following article was written by an amazing motivational speaker I recently met. When Fern Lulham was born her parents were given devastating news about their precious newborn. What is the scariest thing about an operation? Is it the pain you might experience? Is it that the procedure might go wrong? For many people, it is the idea of putting their life into the hands of a doctor. Of course, not all operations are life-threatening. Not all operations carry with them the risk of death. However, every single operation will involve a threat to their patient’s well-being. And this threat does not just apply to operations. In what other contexts do you have contact with your patients? Every consultation brings this same hazard. Every appointment presents this same danger. And every single conversation you have with a patient puts their life firmly in your hands. When we go through a medical process, doctors are legally obliged to inform us of the potential risks. And yet there is one very important risk which is not considered; something which can be just as lethal as the surgeon’s knife. It is our doctor’s choice of words. Words, when placed into the hands of doctors can be deadly. To patients, their words equal truth, their opinions are facts. Their diagnosis is final and our future is whatever they say it will be. I want each and every one of you to know that you are incredibly powerful people. You might not always feel like it, but for most of us patients, you and your words are everything. Always remember this. You and your words are powerful. And with that power comes great responsibility. When you are talking to a patient, what are you thinking? Are your thoughts with that one patient in that one moment? Do the words you choose tell that patient that they are not just one more name on your seemingly endless list? I would like you to think for a moment. I want you to remember a time when somebody has said something which has really stayed with you. A small collection of words which days, months, even years down the line, you can still hear ringing in your ears. How do those words make you feel? They may be angry words of disappointment or disgust. They may be the words of a bully at school. They may be the encouraging words of a friend. They may be the advice of a parent. Such words can have a huge impact on our lives and on the way we feel about ourselves. And isn’t it surprising how we can still hear them as clear as day as if they have just been said to us just a moment ago? Have you ever left a voicemail message and felt self-conscious about the way you sound? Your sudden awareness of the structure of your sentences and things not sounding the way you intended. We do not think about this until we know what we have said can be replayed and listened back to again and again. When I am speaking to an audience, I am very conscious of the words I use and what impact they are having. Why? Because I know that people are listening. What we don’t think about is that people are always listening. They are listening particularly carefully when it is their doctor who is speaking to them. And everyone carries around a means of recording that information and playing it back at will in their minds. Everything you say is being mentally recorded and, believe me, your patients are replaying it over and over and over again. 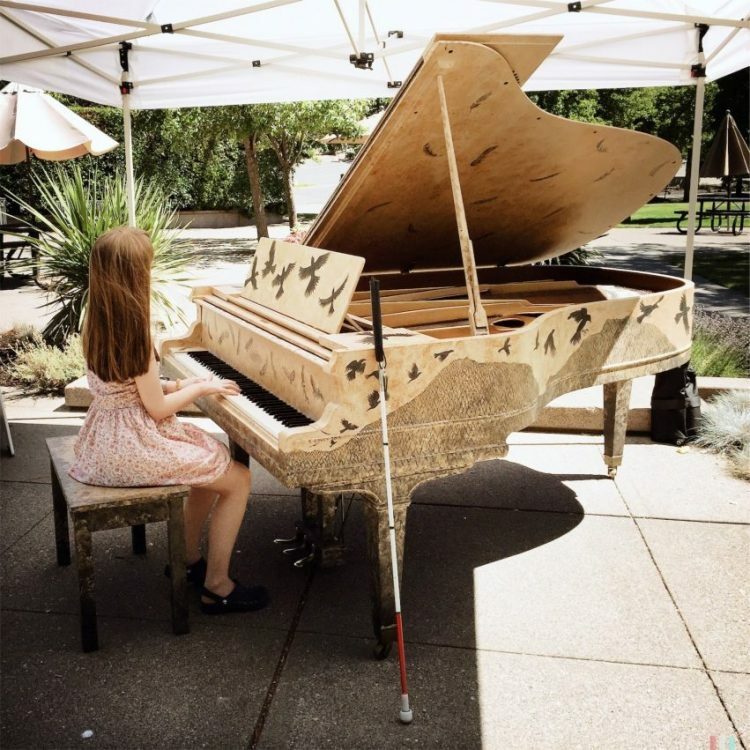 When I was only a few weeks old and first diagnosed with a visual impairment, my parents were told: “your daughter will never see.” Can you imagine how that would make you feel as a parent being told this by a doctor? Devastation. Hopelessness. Fortunately, he was wrong and I can see – not much albeit – but I can. Even if I couldn’t though, I’m sure you can think of words of hope and encouragement which may have helped my parents then and which may have helped me hearing my story years on. These days, I go to the Queen Victoria Hospital in East Grinstead. My parents and I have left that hospital feeling just about every emotion known to man. We’ve had good news, bad news and every kind of news in between. The reason my parents come with me, even though I could easily tell them what happened when I got home, is to hear the exact words which are spoken. We have all come to trust that from my consultant, Mr. Samer Hamada, regardless of the stark medical facts, there will always be words of confidence, compassion, understanding and, most of all, of hope. This is the thing we crave whenever we are told of my progress. To know that even if things are not going to plan right now, it doesn’t mean they never will be. To be assured that even when there is not an immediate solution, the potential for a solution is always there. Mr. Hamada speaks with such passion about his work and is so enthusiastic and excited about developments being made in medical science. This is hugely infectious and makes me strongly believe that he truly wants to make things better for me, as much as I would wish it for myself. It is inspiring and encouraging and gives me a reason to keep going, even when my world is uncontrollably getting darker all around me by the day. So to all doctors, I say, please think about the words you choose and the way they are spoken because, to your patients, words can really be the best medicine. 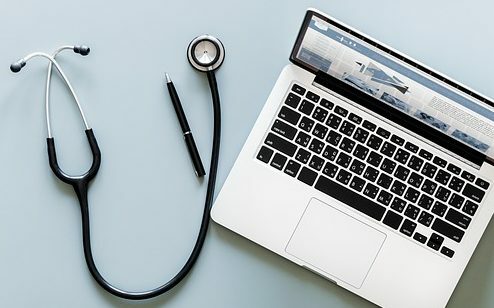 A representation of the medical profession, this photo includes a stethoscope, pen, and open laptop on a white background. Fern is a pretty brunette with bangs and hair length just beyond her shoulders. She is wearing a white tank top with a chunky silver statement necklace. Nancy (Fern’s golden lab guide dog), is so adorable as both are seated on the floor. Nancy’s paws are on Fern’s shoulders as she gives her human an affectionate kiss. They are both wearing party hats (Nancy’s is pink and Fern’s is green). One of the definitions for the word champion is “a person who fights for or defends any person or cause.” I can’t tell you how awesome it feels to work with so many champions (women & men, sighted & nonsighted of all abilities) featured here on Bold Blind Beauty. I recently came upon the lovely term “Belle et rebelle” from a blog post. My friends at Green Global Trek recently used the phrase in Postcards from France ~ La Rochelle. When I saw the phrase I immediately thought of this community because we are shaking things up. The following song with the lyrics (below the video) is dedicated to you. Together we are breaking down barriers! Helen Keller, Angela Winfield, Susan & Sherri Rodgers, Empish Thomas, Amy Hildebrand, Libby Thaw, Karen Rowie, Jule Ann Lieberman, Emily Davison, Suzanne Gibson, Fatmatta Wurie, Stephanie Stephens Van, Sue Wiygul Martin, Jennifer Rothschild, Leigh Anne Focareta, Kerry Kijewski, Jill Khoury, Chelsea Stark, Paul Mugambi, Maribel Steel, Mary (Mel) Scott, Amy Bovaird, Charlotte Poetschner, Audrey Demmitt, Donna Hill, Susan Kennedy, Holly Bonner, Kimberly White, Tosha Michelle, Ashley Nemeth, Jenelle Landgraf, Joy Thomas, Arie Farnam, BlindBeader, Nicole Schultz-Kass, Mara Lauren, Becky Andrews, Carla Ernst, Nicole, Christie Smith, Silvia Seyringer, Jo Elizabeth Pinto, Maria Johnson, Taylor Papadopoulos, Virginia Maze, Megan Darcy, Rose-Ann Lyons, Lynne Nicholson, Casandra Xavier, Christina Holtzclaw, Eileen Robinson, Diane Krek, Melody Goodspeed, Angie Roberts, Liz Oleksa, Jill Stephens, Shaini Saravanamuthu, Beatriz García Martín, Nysha Charlene, Chrissy Antonopoulos, Brittany Winner, Emily Metauten, Ivana Torbica, Lizzie Capener, Jayd Alex, Mja Stæinarr, Jade Ramos, Victoria Claire, Jennifer Dutrow, J Renée, Hawkeye, Faith & Savannah, Suzanne Clarke, Marieke Davis, Nasreen Bhutta, Kathy Keck, Kirsty Major, Lisa Salinger, Caitlin Hernandez, Ashley Morgan, Leslie Thompson, Tori Clark, Michael Robertson, Sherry Ingram, Portia Mason, Penny Parker, Peggy Fleisher, Matt De Gruchy, Jessica Jannenga, Glenda Harrison, Jennifer Barrille, Laura Sottile, Jessica Marano, and let’s not forget you, our followers and supporters without whom none of this could be possible. 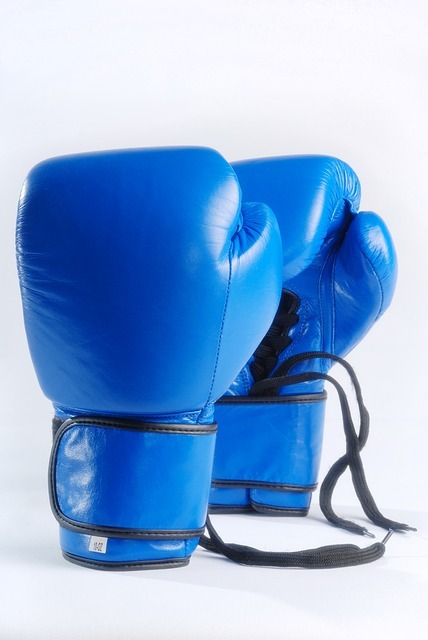 Two blue boxing gloves standing upright on a white background.